According to CNN, there has been massive numbers of identity theft augmentation over the years of 2010 up until 2013 in America itself. Leaving at 13.1 million victims on 2013 has shown that there are crucial needs for all to keep and to destroy their highly confidential documents safely. Destroying documents safely is defined by not being retrieved again after destroyed. It is a must for an organization to protect information of their customers and employees. 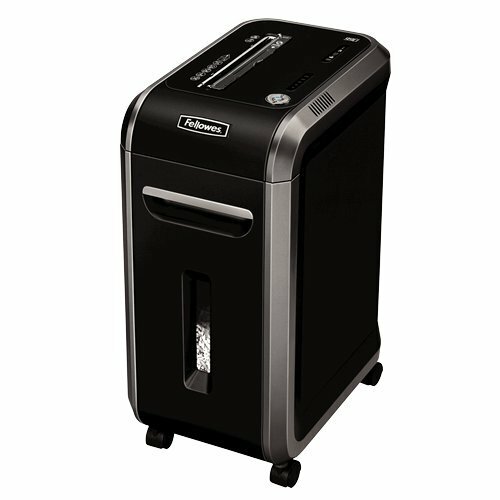 Here comes the importance of having a paper shredder; a solution to wipe out all the confidential documents safely. Other than to prevent identity theft, shredding your documents may also benefits in saving the environments. Shredded papers are easier to recycle. Moreover, there are many paper shredders in the market who offers energy efficient technology embedded together in their machine. Furthermore, there are some countries in the world such as the United States of America and United Kingdom has made paper shredding as their law of information security. These countries have high awareness on the importance of securely destroyed their highly confidential documents. Find out more on the usage of the paper shredder machine, click here. 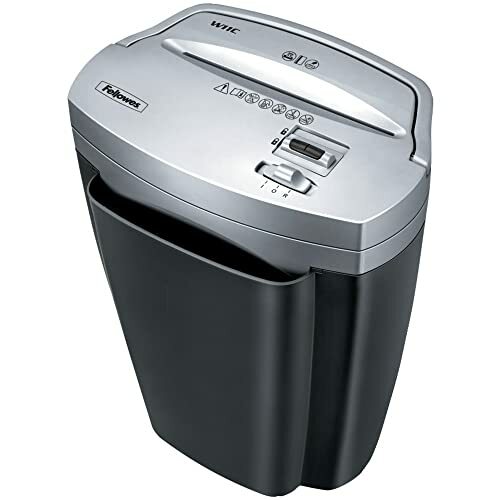 Acknowledging the importance of having a paper shredder will bring us questions on what machine are suitable for whom? Spending unnecessary cost would be inappropriate in buying this machine. But how do we identify the suitable machine for us? 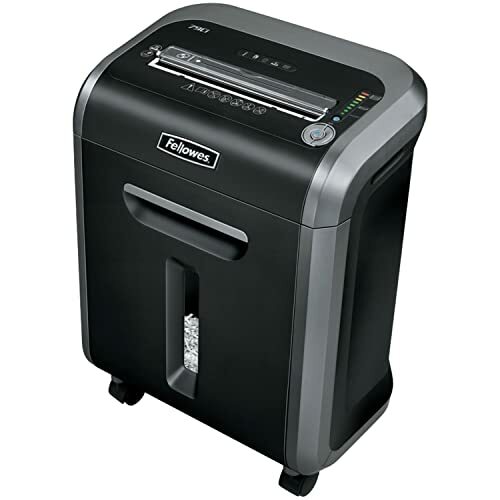 Here are some tips before buying a paper shredder. 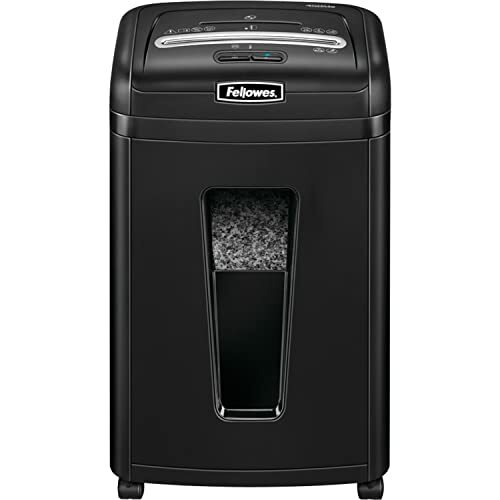 The number of users is the biggest influence in deciding the type of paper shredder that we would like to buy. If it was meant to be used by a single user, it is not appropriate to buy a heavy duty shredder. It is sufficient for an individual user to have a basic shredder that has appropriate capacity for a single user. However, for large companies with 1000 staff, a heavy duty shredder is highly recommended. This is important in order to ensure the performance of the machine in the future. Although it is suggested for an organization to have a heavy duty machine, the company should first estimate the amount of papers they need to shred per month. If the usage of the shredder were very minimum (in example 5 pages per month used only for dedicated department), it is advisable to have a lower spec of machine. However, if the machine was dedicated for the whole floor members, and the estimation usage are 500 to 800 papers per month, definitely higher spec paper shredder is required. A document may be classified as public, internal usage, restricted or highly confidential. For public and internal usage, a cross cut paper shredder is sufficient for it. Nevertheless, the higher security classified documents for restricted view or highly confidential, a micro paper shredder is required. Though shredded documents were tear apart, there are still possibilities for thieve to re-assemble the papers and get the information. However, it is impossible for someone to put micro shredded papers together. Therefore, highly confidential documents need to be shredded using this machine. Additional cost for maintenance is compulsory especially for heavy duty and micro paper shredder machine. High usage of a paper shredder may affect the machine performance. To avoid serious damage to the shredder, there is a need for scheduled maintenance plan. 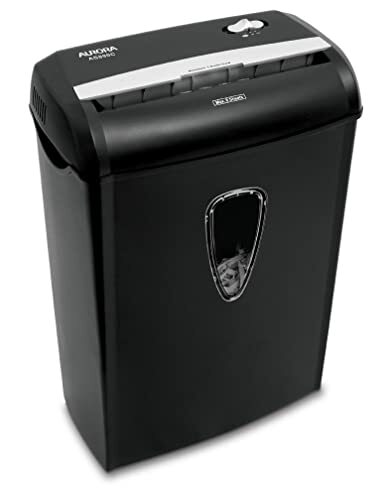 For more information on how to select best paper shredder, you may proceed to read our previous info graphic article on How to Select Best Paper Shredder? Although the machine needs some maintenance, there are also some useful tricks to prolonged our machine lifetime. These tricks are very helpful especially to avoid huge cost of repairing or replacing our paper shredder machine. Lubricants and wax paper: shredder teeth needs to be smooth in order to avoid paper jammed. In order to do so, we may need to put some lubricant on it from time to time. But for basic usage, wax paper can also get our machine to be smooth. Maintain a clean machine: leave your machine clean. Do not let any papers stuck in the shredder teeth. This may affect your next shredding process. Use shredded bags: you do not want to see shredded papers everywhere. For that reason, use shredded bags in the machine. This may ease the process to empty the bin in the machine; without making any mess around the office. Last but not least, having a paper shredding machine is compulsory especially for those who handled highly confidential documents. Although some country still not implementing the paper shredding laws, it is a very good practice to shred confidential documents. Choosing the right machine accordingly to its usage and purpose is important. This may avoid unnecessary cost spend on the paper shredding machine. Though maintenance of the machine is crucial, it is also important to know the tips and trick to make our machine last longer.